Today’s Image of the Day is by artist kanatan Abramovic. Off with her head!! 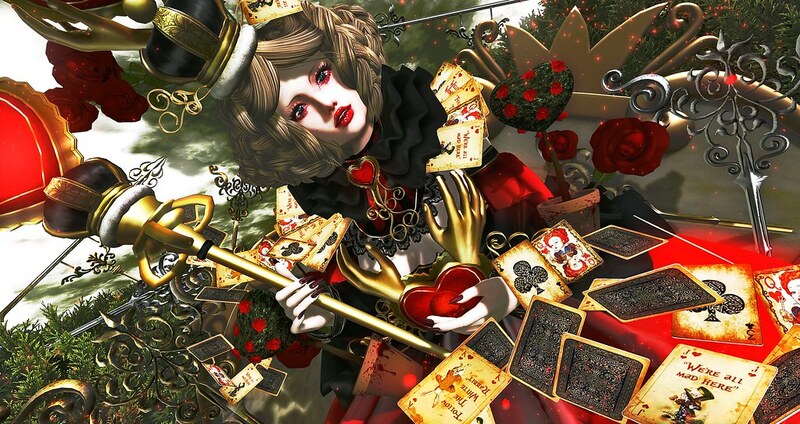 Here we see the Red Queen ruler of Wonderland in all her glory. This image is so vibrant and energetic. The details are amazing. Beautiful work Kanatan! Keep a look out for more featured posts for Enchantment this round and don’t forget to enter the The Lost Unicorn Gallery’s Enchantment Photo Contest. Rules are HERE. Follow the link HERE to visit the Flickr group and submit your photo! Contest ends May 28th.